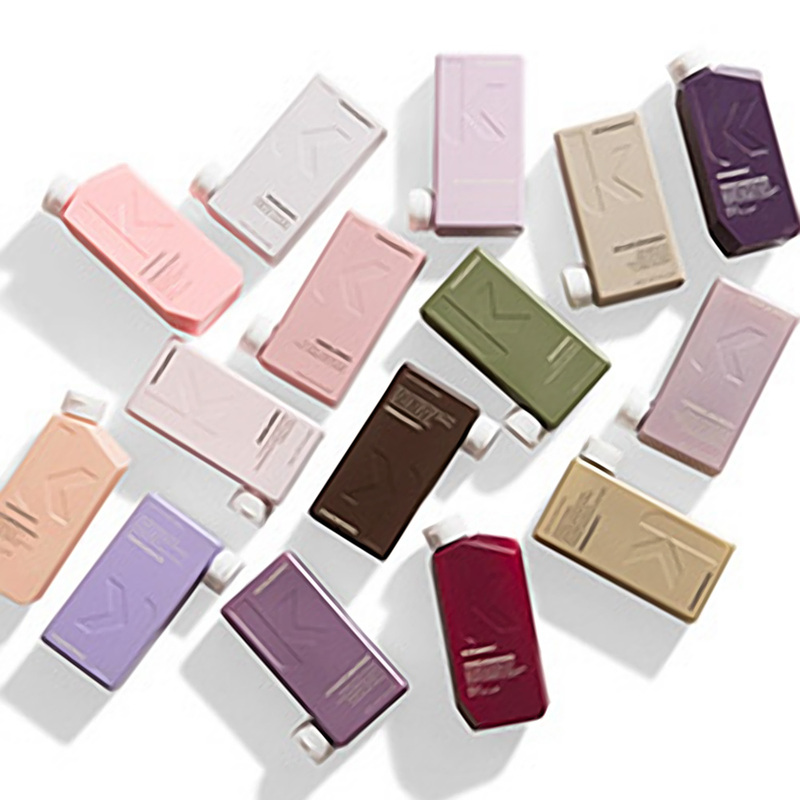 If you've been in the salon over the last few months you’ve probably been bombarded with info on our brand new product range - KEVIN MURPHY. The whole team instantly got on board with the new salon professional range, which we've been experimenting with since the day it arrived! We had been looking to expand our product range for a while and after much deliberation (plus an impromptu visit from KEVIN MURPHY who left samples of their products for the team to play with) we decided they were the right choice! The product range was conceived by KEVIN MURPHY - an extremely talented Australian session stylist who was looking for the perfect product range to compliment the work he was doing for catwalk shows and fashion shoots. "The lack of products that performed as I needed them to perform on a shoot forced me to go beyond conventional hair products and look into the advancements being made with skincare. I wanted to create a range that in the hands of a stylist would change the characteristics of the hair and also take hair trends in new directions." The range has evolved over time but always stayed true to it professional roots. With products suited for every hair type and texture, all paraband and sulphate free, with a strong angle on caring for the environment. None of the products are tested on animals either! The range also caters for men. We’ve had the products in the salon for a couple of months now and most of the team are already full KEVIN MURPHY converts! The quality of the products is instantly apparent with the hair left beautifully controllable after washing and conditioning. There are styling and finishing products for all hair types and textures too, so the perfect finish can always be achieved. If you’d like to try the range for yourself just ask your stylist on your next visit. We also have a large selection of the products available as MINI.MURPHY’s - miniature bottles ideal for trying them out, and also great to take on holiday!